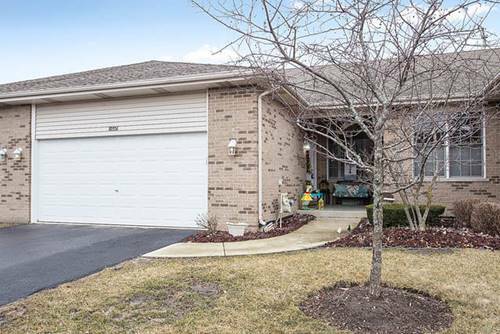 This beautiful, move-in ready, end unit is a must see! 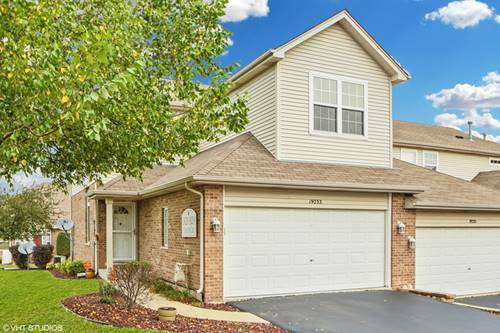 Sitting in the beautiful Manchester Cove subdivision this townhome features a bright kitchen and a finished basement. 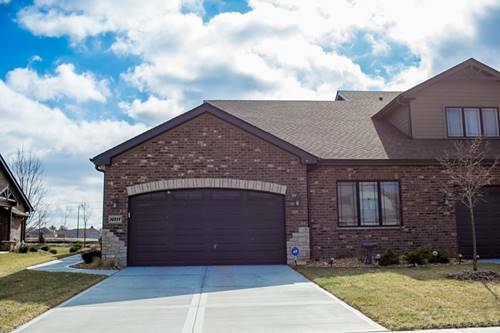 Upstairs you'll find three bedrooms and a big master suite. 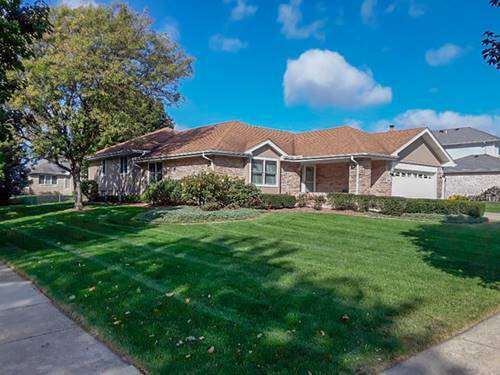 The tranquil patio is perfect for enjoying sunny days. 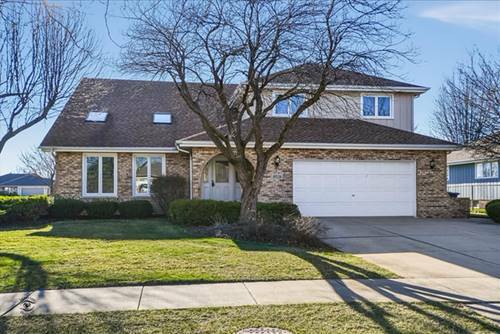 Conveniently located near I-80 a Metra station and in the Lincoln-Way school district, this home will go fast! 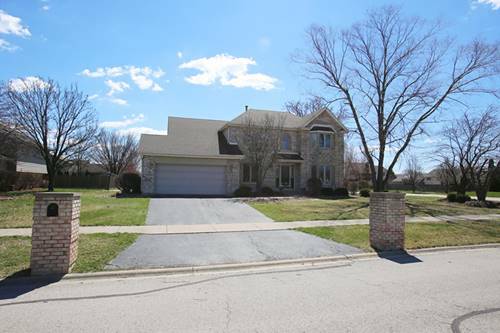 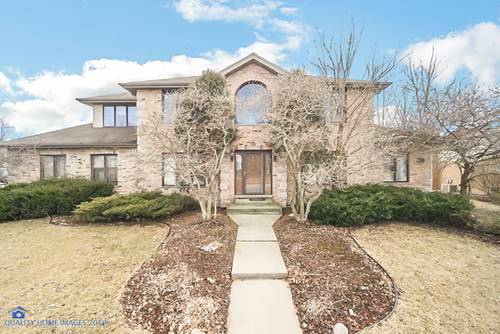 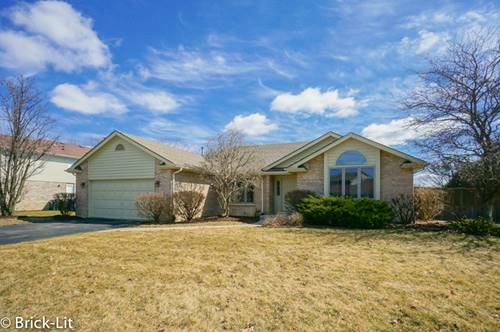 For more information about 19233 Crescent, Mokena, IL 60448 contact Urban Real Estate.